Sprint’s Buyback program was the first of its kind in the telecommunications industry. Sprint’s exceptional Buyback program is rooted in the company’s aggressive, industry-leading commitment to addressing e-waste safely and holistically. In 2012, Sprint became the first wireless carrier to integrate its phone trade-in program into the online shopping experience. The trade-in interface is the first thing customers see when purchasing a device on the Sprint website and includes dropdown menus that help users instantly see how much their old devices are worth. Sprint offers the option to trade in multiple devices and keeps track of total buyback credit for easy comparison while customers shop. A pre-paid shipping label is then emailed directly to the customer and an account credit is applied once Sprint receives the old devices. 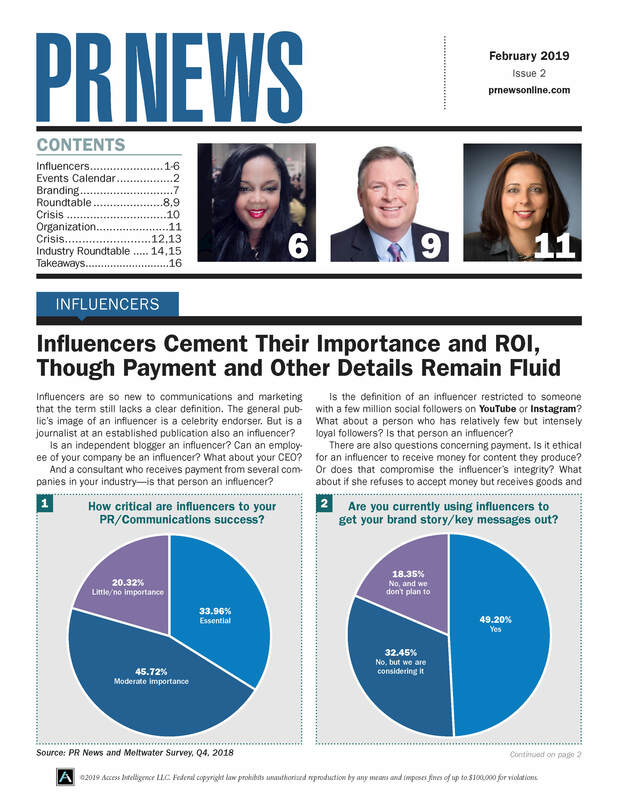 Sprint educates customers about trade-in options at virtually every touchpoint, including messages on bills, in welcome emails, in stores, and through various social media channels. 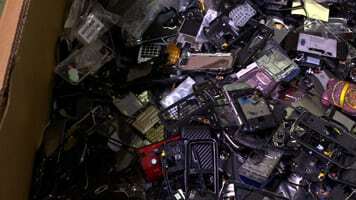 In addition, Sprint was the first major U.S. carrier to join the EPA’s Sustainable Materials Management Electronics Challenge, and the first to pledge to send 100 percent of its e-waste to third-party certified recyclers and remanufacturers.